ACT welcomes Jack to the team! Comments Off on ACT welcomes Jack to the team! We have a new volunteer at the African Child Trust! Jack Beadle started in mid-October and has taken on the role of communications and marketing officer. 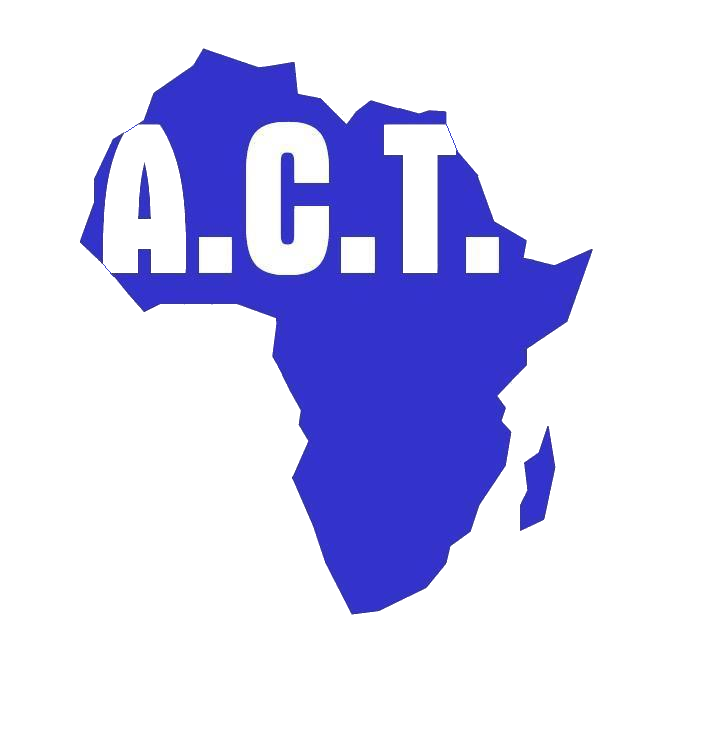 So far the focus of the role has been to re-design the new ACT website and devise a new social media strategy. Jack is full of ideas and very excited to be part of the team! We’re looking forward to working with Jack – make sure you say hi on our (https://www.facebook.com/ACTPage) or (https://twitter.com/ACTafricanchild) site!